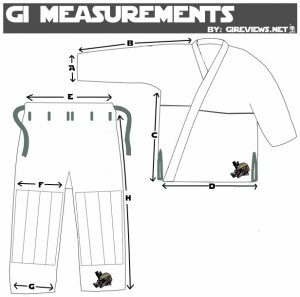 Although I felt the top wasn’t wide enough in the torso for me, the fitment of the Gi, a “5” (HCK does not use the traditional A1-A5 sizing chart) was otherwise great in regards to cut, likely a size 6 would have been a better bet for me for my weight and height of 205lbs 5’10”. 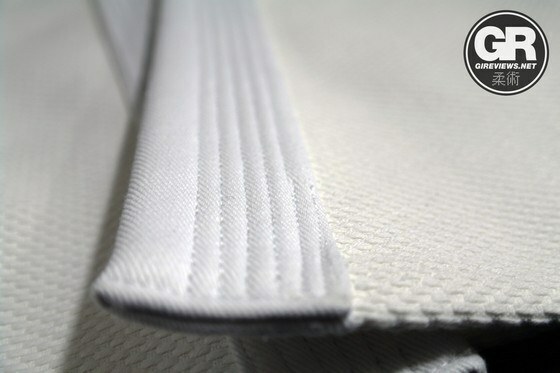 The top is a 750gsm Single Weave, which falls right between a Gold Weave and Double Weave in terms of thickness, but this Single is stout enough to have many suspect it is a double weave. 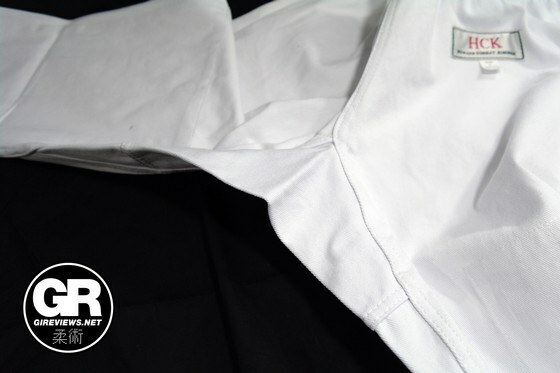 Trying to get a grip on the collar is no easy task. 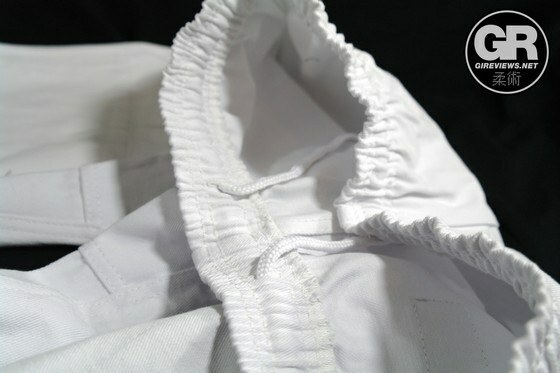 HCK reinforces the seam of the collar with extra material (same material as the trousers) that gives the collar a more ridged feeling than other collars. 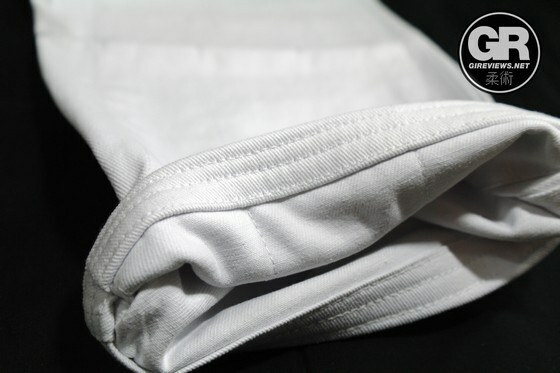 They don’t do fancy spanzy seam tape, they reinforce the seam in the wrists with very comfortable and sturdy material. 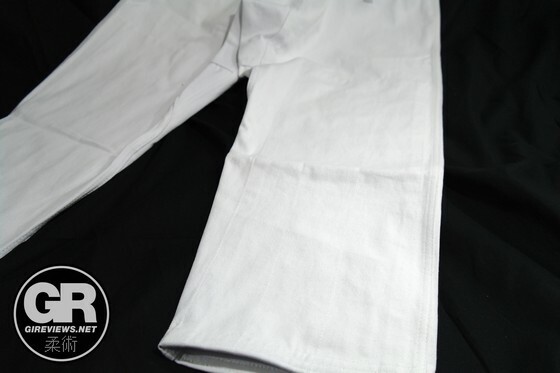 No scratchiness, no flash, just business. 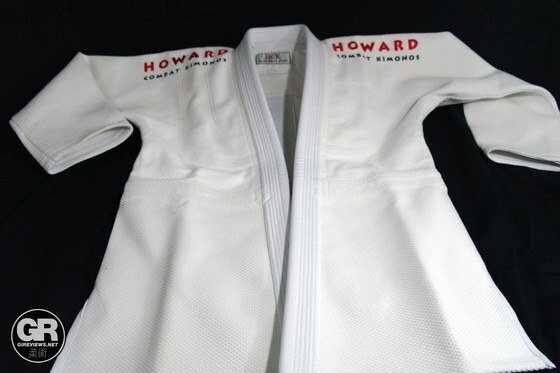 I’d suspect 185lbs to be the top weight for someone around my height (5’10”) for the Gi top. 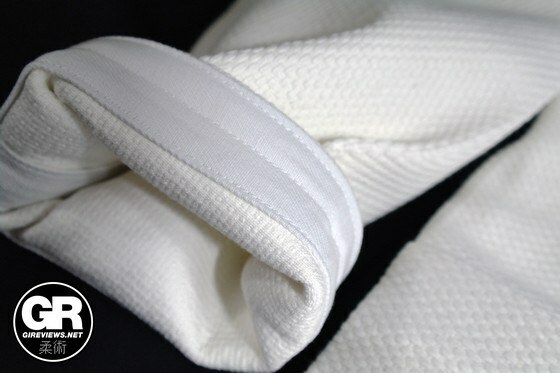 I was never bothered by the reinforced seams in the back of the jacket (and never have been by their other products) during rolling. 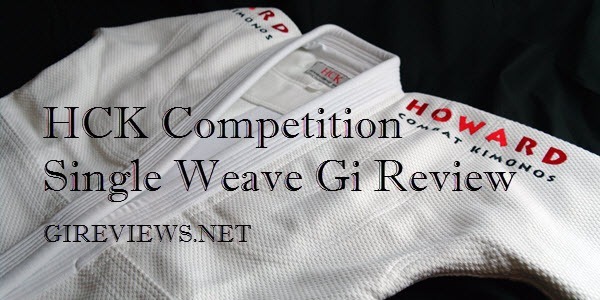 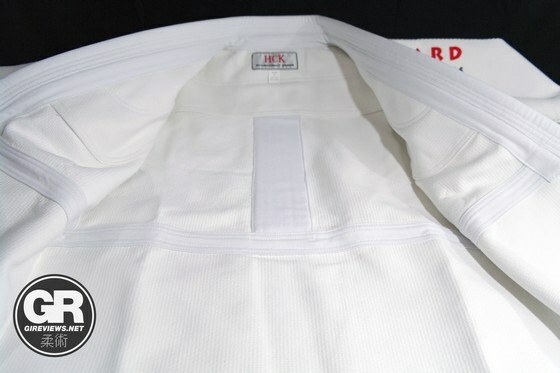 This Gi is going to last its purchasers a very long time. 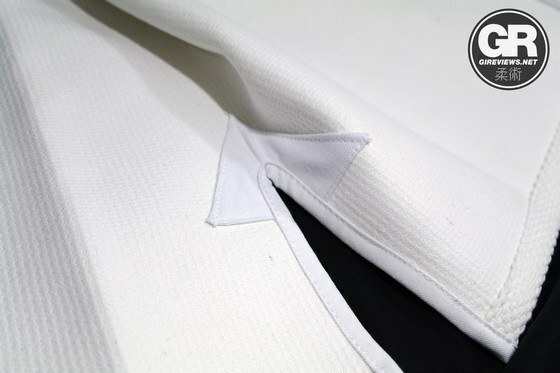 As stated, the only issue I had was with the cut/size of the jacket, it was just too small for me, but the quality is definitely there and at 205lbs I would jump on a different top size next time around. 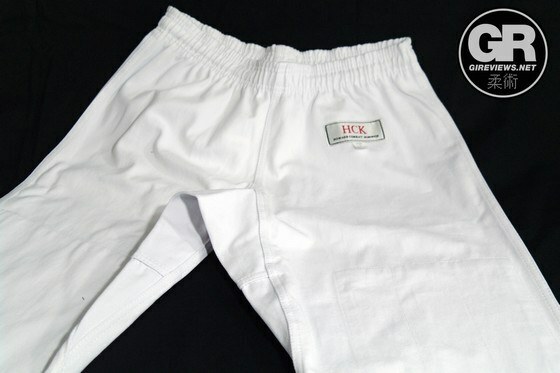 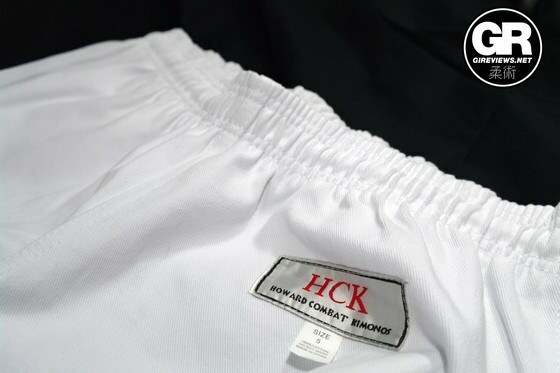 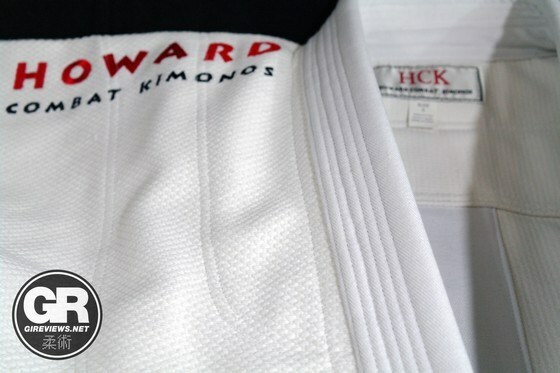 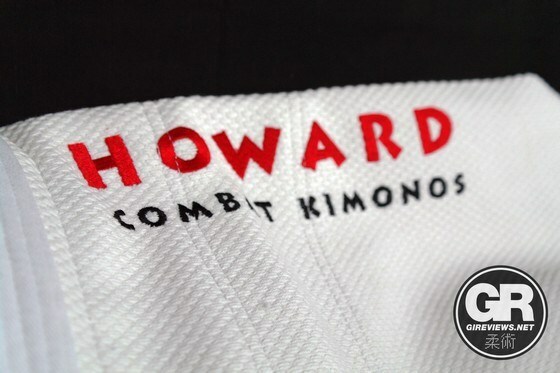 When buying HCK you are getting a long lasting, quality gi that is backed by very good customer support. 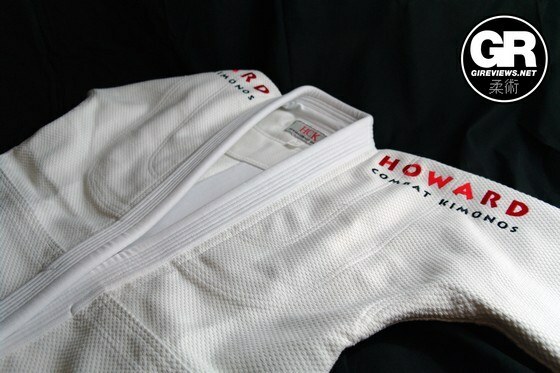 For the folks looking for a virtually indestructible gi that will last this is a great choice.